The paintings were commissioned by businessman and art collector Richard Weisman. They were stolen from his West Los Angeles home, along with a Warhol portrait of Mr Weisman, a Los Angeles Police spokeswoman said. Mr Weisman was not home at the time of the burglary and there was no sign of forced entry at the home, police said. Nothing else was taken by the thieves, who left behind several other Warhol paintings. 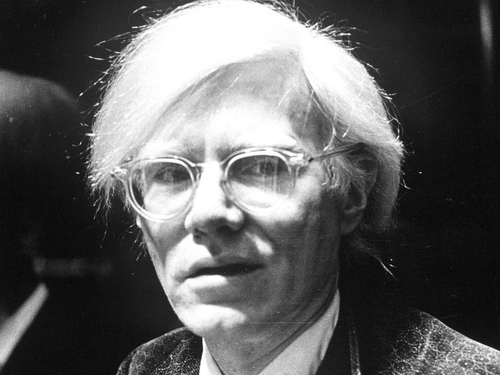 Andy Warhol, a leading figure in the pop art movement, died in 1987.